Getting ready for a 10th grader’s first college visit? Make sure your family doesn’t make these 7 college visit mistakes. 1. Pick a college at random, and just go. Give no thought whatsoever to whether this college will actually prepare your child for a job he’ll excel at some day, and don’t consider at all whether your family can afford it. Just pick a random college and go. The truth is… it’s wiser to carefully research college options ahead of time, and visit only the ones you and your child know are good fits as far as real world career preparation and affordability. Remember, your daughter may fall madly in love with the first college she visits. You want to be sure it’s a good option. 2. Visit only state universities, because you think they’re cheaper. The truth is… many students take six years to earn a four-year degree at a state university. Read here how those two extra years in college can end up costing students $300,000 in extra tuition, interest, lost full-time income, and stunted retirement savings. Ask a parent who owns my book how to determine which private colleges might be far better bargain options. 3. Don’t tell the admissions office you’re coming. Just wing it. 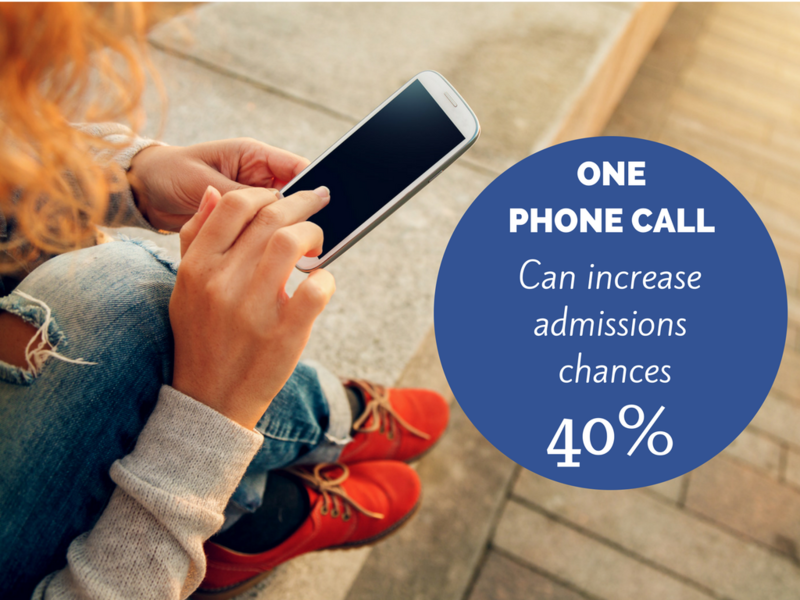 What can the admissions office do to help you anyway? They’ll just give you an unwanted sales pitch, right?